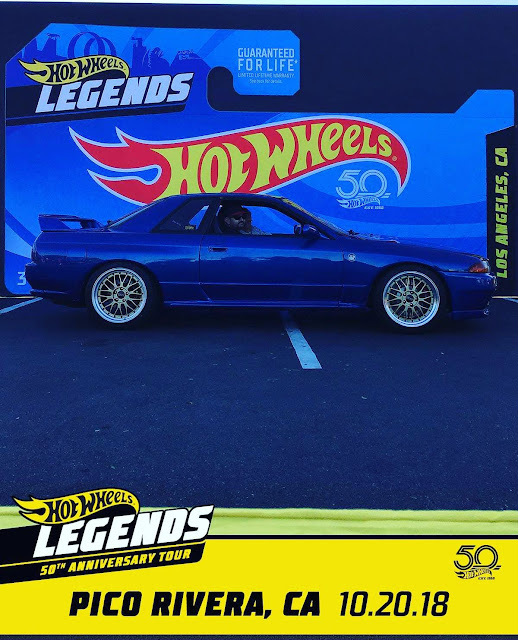 USA legal Nissan Skyline GT-R. This is a true Japanese classic. Suzuki Cappuccino being shipped out to a customer. These are a special RHD car. We are specialists in RHD cars. Looking for something from anywhere in the world, we can find and import it for you. Acura NSX with TE37. This car runs a 18 and 19 inch wheel setup. titanium exhaust. Beautiful car. NSX, R33 GT-R, and R32 new arrivals from Japan.